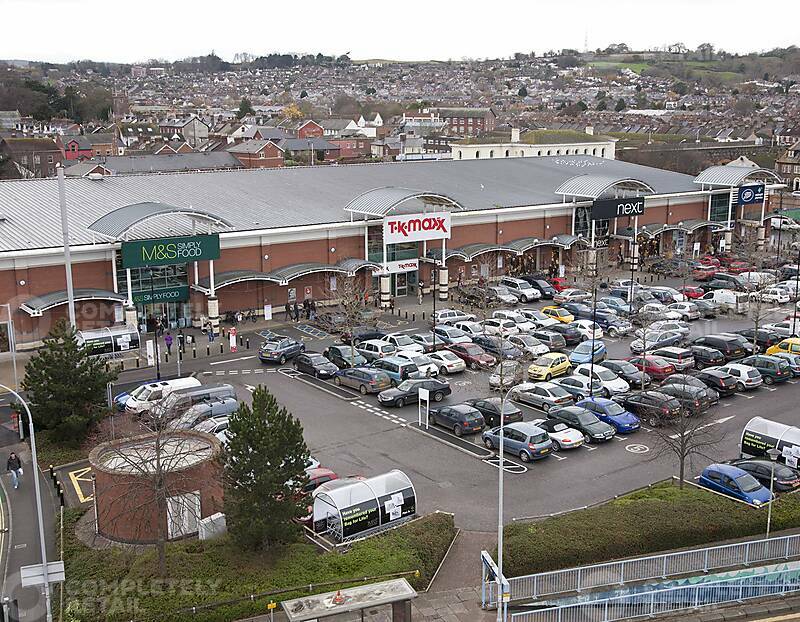 A retail park consisting of 6 retail units. 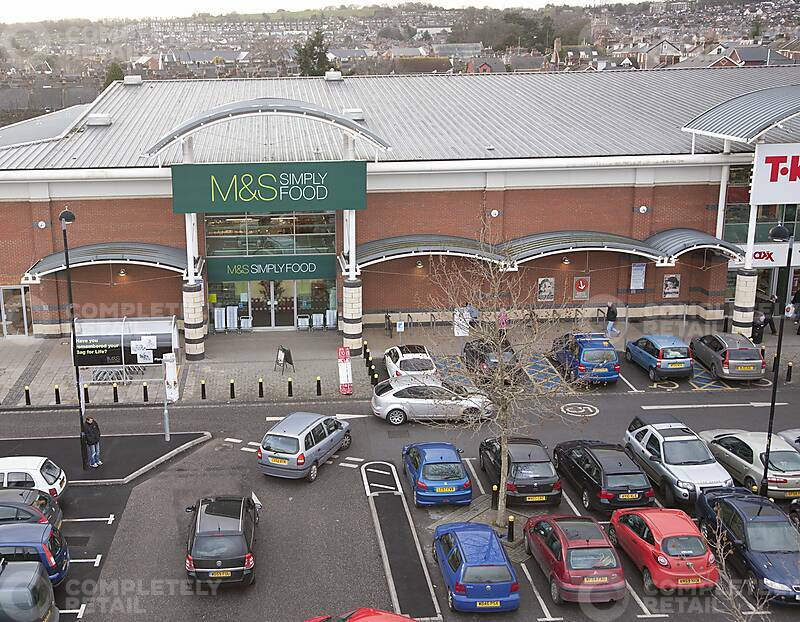 Existing tenants include M&S Foodhall, TK Maxx, Next, Boots, Pizza Hut and Poundland. 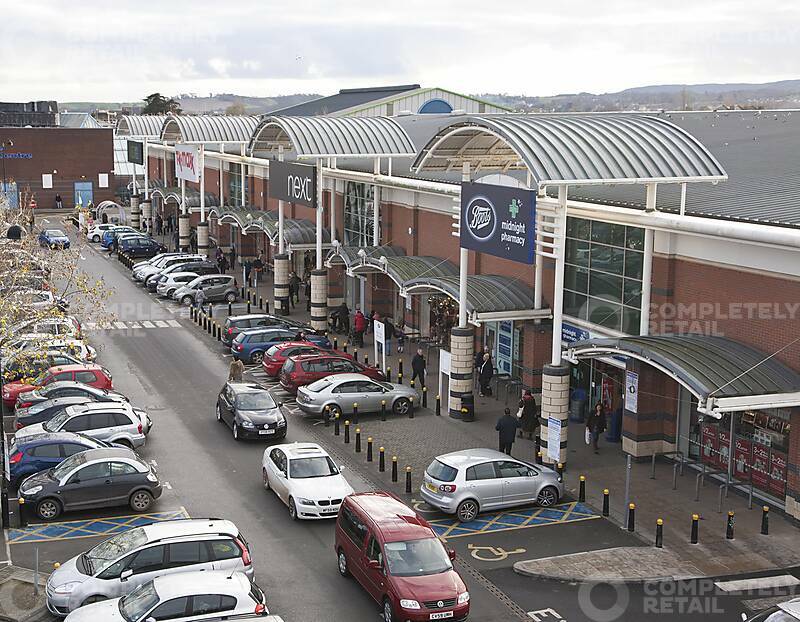 Exebridges Retail Park is located at the junction of the A377 Alphington Road and the B3212 Cowick Street, approximately ½ mile south west of Exeter city centre. 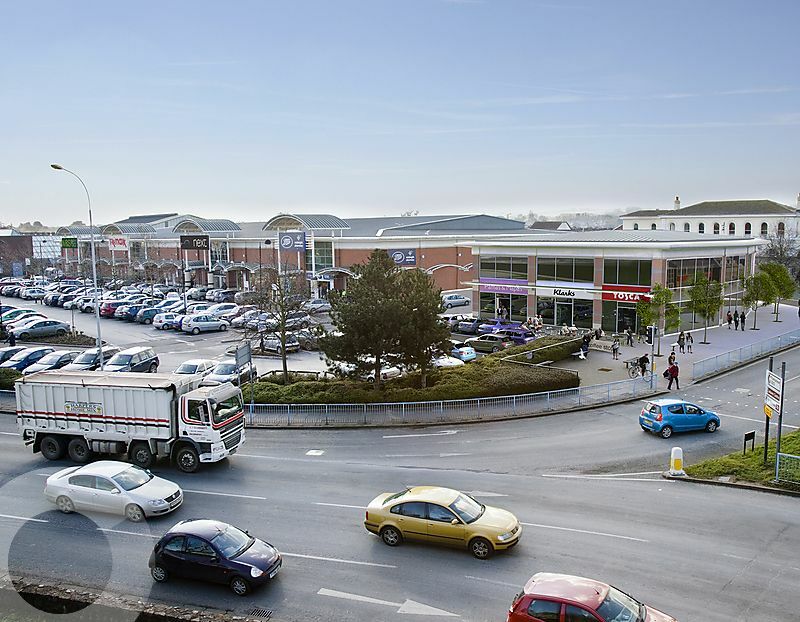 The scheme is adjacent to St Thomas train station and local bus services provide access via public transport. Population of 165,817 residents living within a 20 minute drive time. 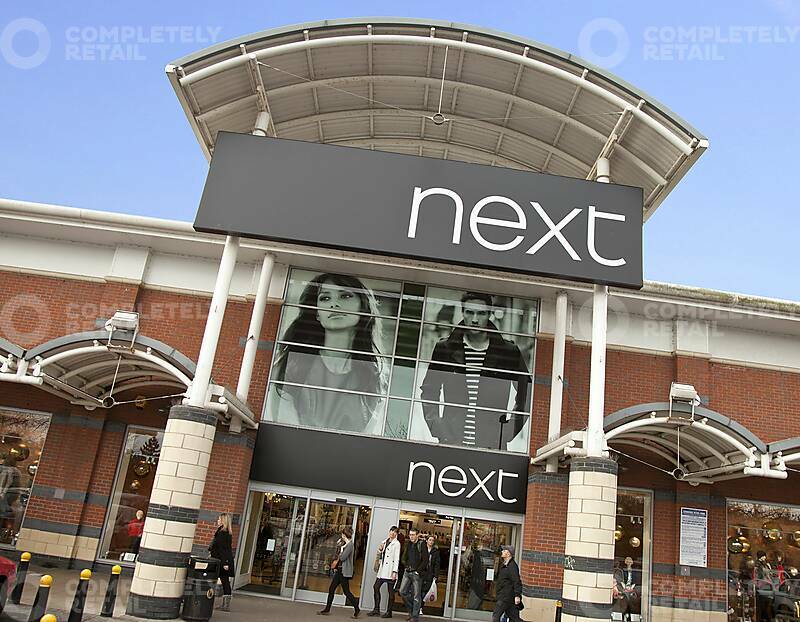 Affluent catchment with 55% of catchment population classified as AB & C1 compared to Promis Top 200 Retail Centres average of 54%. Low employment rate of 2.6% compared to Promis average of 3.9%. Total annual catchment spend on comparison goods of £1.178bn compared to Promis averageof £783m.